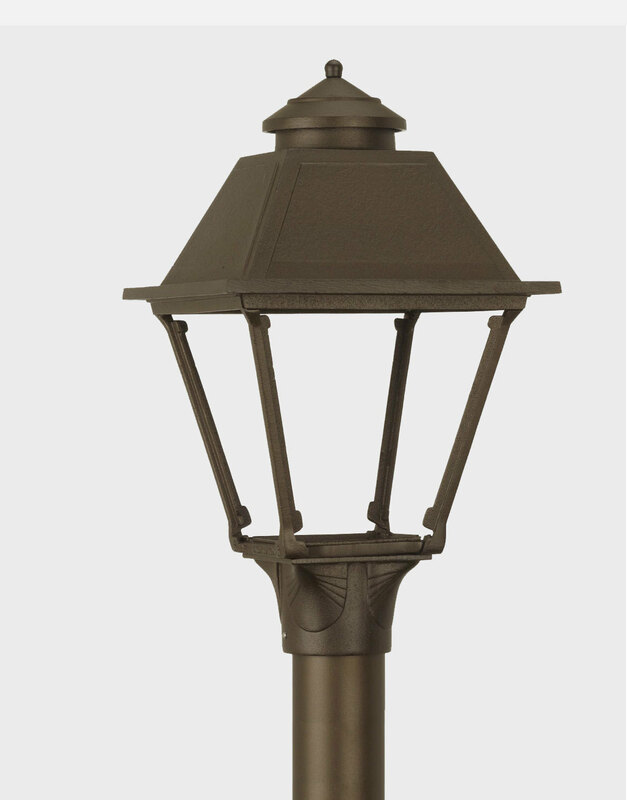 The Vienna  - $289.00 : Gas Light Conversion to LED!, Looks like a Gas Light! Reflecting the subtle elegance of Vienna, this lamp embodies the classic lines of our Gothic Lamp but in a more discreet design. For centuries, lamps like our Vienna lit the winding, stone-paved streets of the Habsburg Empire, providing romantic illumination for carriages and commoners alike. 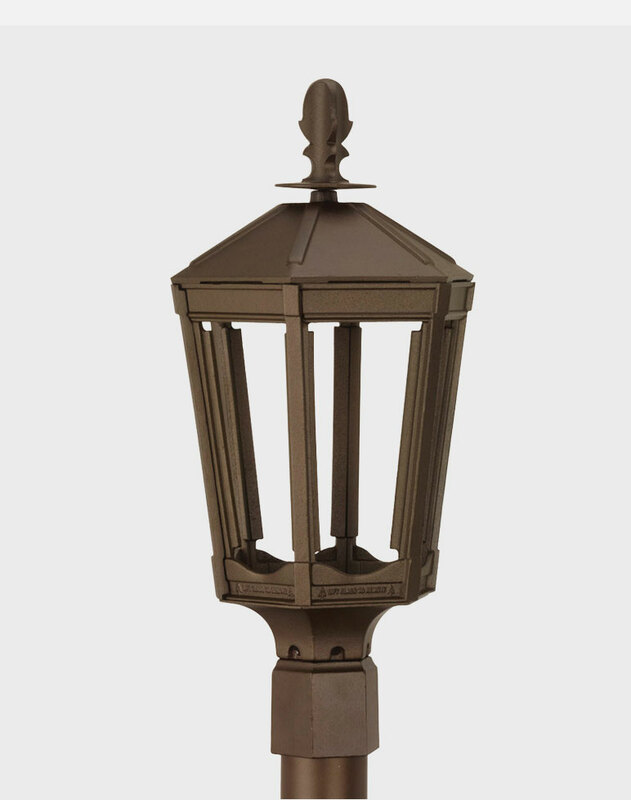 The six-sided elegance of the Vienna Lamp is further enhanced with beveled panes.